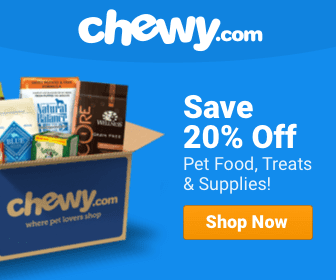 Cute Dog Videos Dog News Video Wow! 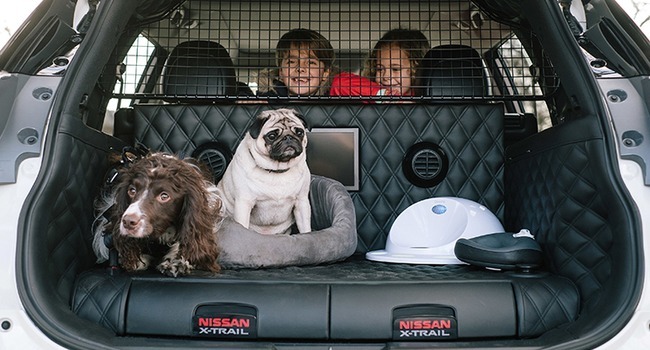 When an owner study revealed almost 90 percent want cars with more dog-friendly features, Nissan decided to give the dog people what they want. 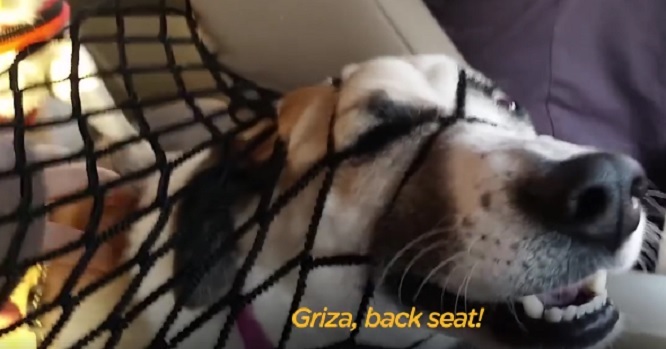 Some dogs will literally do anything to get into the front seat of the car. 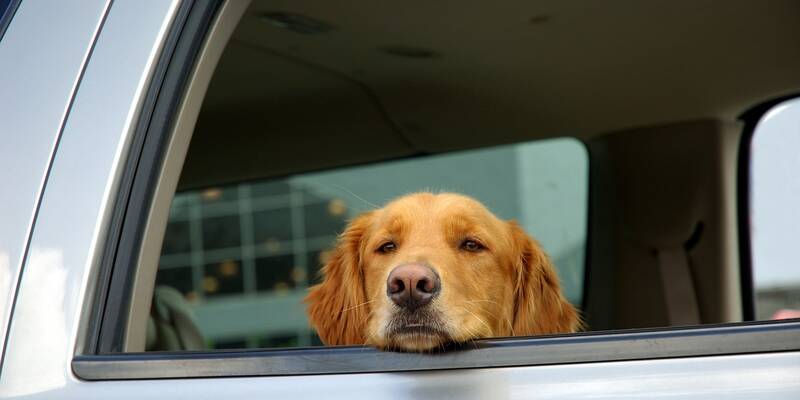 A bit of the science and fun behind why dogs seem to love rides in the car or truck so much, shared by Car & Driver Magazine. 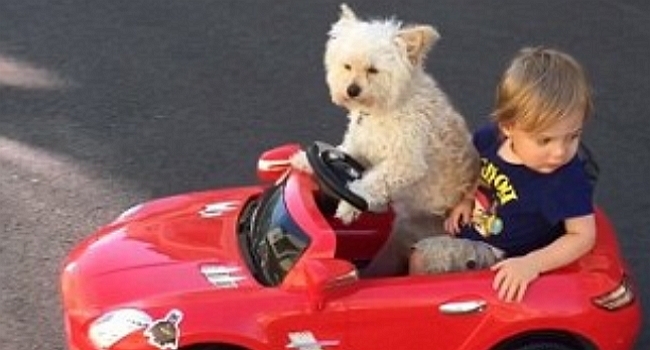 People love spending time with their dogs and often this includes having them as sidekicks during ride-alongs. With safety being at the forefront, issues like leaving pets in cars or putting them into harm’s way by not securing them, are hot-button issues, but there is one thing most people can agree on and that is everyone likes to sing when they are in the car. 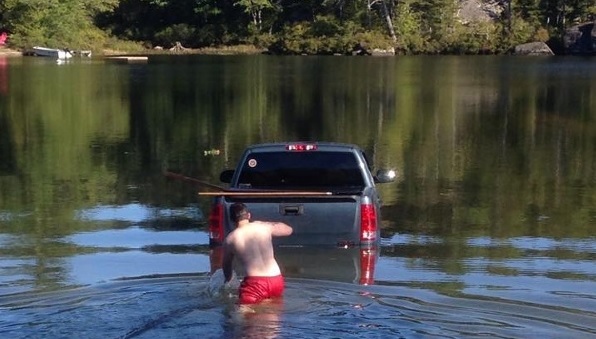 Man puts his do in his truck for safe keeping, and the dog ends up rolling the truck into the lake!